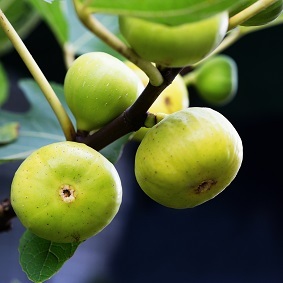 ABAlife™ is a standardized extract of fig fruit (Ficus carica L.), that provides a natural balance for sugar control and has an interesting potential in managing stress. ABAlife™ is standardized to abscisic acid (ABA). 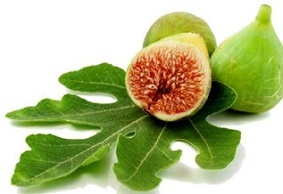 ABA is naturally present in fruits and vegetables, and plays an important role in managing healthy glucose homeostasis in humans. 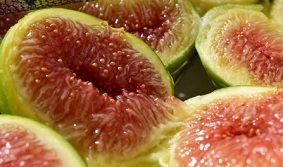 Figs are GRAS (Generally Recognized as Safe); ABA is self-affirmed GRAS, and was evaluated as a safe substance by U.S. Environmental Protection Agency (EPA), posing no dietary risks to humans. Natural control of sugar balance. Multiple physiological effects in adaptation to stress, including enhancement of carbohydrate metabolism.